While the mpg figures published in sales brochures can help to tempt you into a new car, these can be misleading, because the official test doesn't reflect modern driving conditions. Fortunately, What Car? 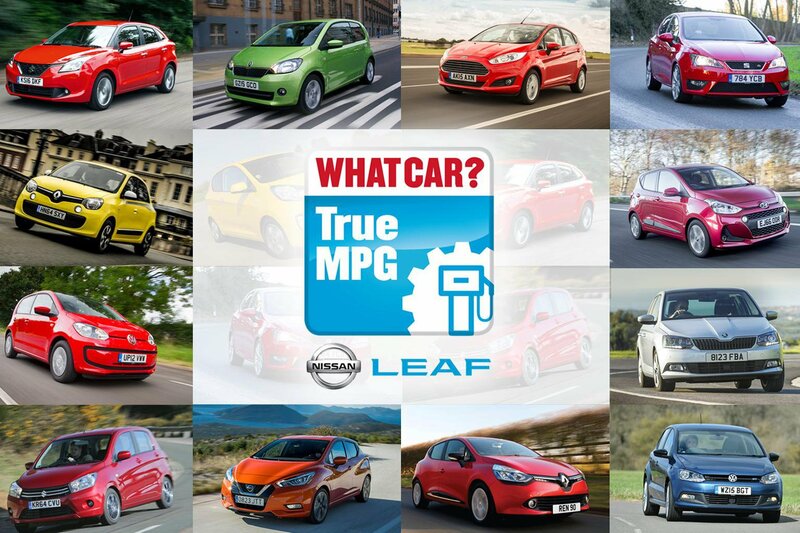 's True MPG test results tell you what sort of fuel economy you can expect from your car in the real world. True MPG tests are conducted on a rolling road under strictly controlled laboratory conditions to ensure repeatability. However, the route cars drive is based on real-world driving data across a selection of road types. In short, although the cars are driven in a lab, they're following a genuine road route. But which are the best-performing cars we've tested so far and which have fallen well short of their official figures? 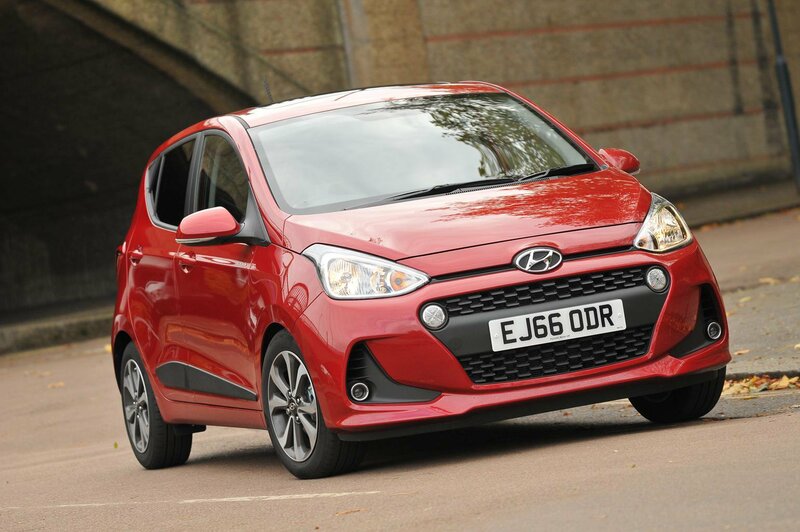 In this article, we'll be looking at small cars and city cars – an area of the market where low running costs are vital. In each case we've noted the official average fuel economy, the True MPG result and the percentage disparity between the two. Read on to find out which models are the top performers and which will force you to stop at the pumps most often. 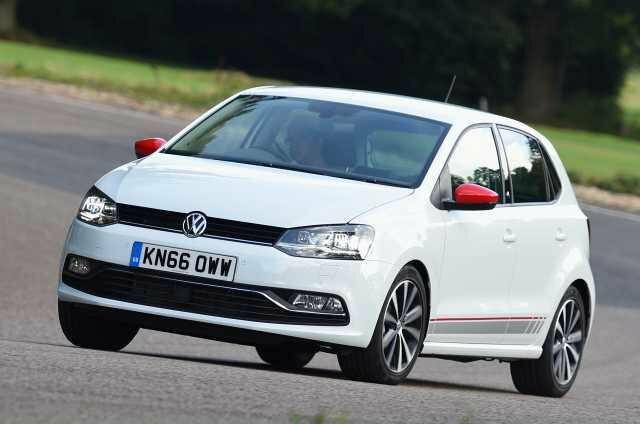 We like the Rio's refined range of petrol engines, and it turns out the 1.0-litre version is efficient, too, taking 10th place on our list. True, some other small cars are better to drive, but few offer as much rear space as the Rio. 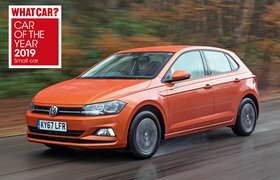 This may be the previous-generation Polo, but the 1.0-litre petrol version is still more efficient than many newer cars, averaging just over 51mpg in our True MPG test. Add in excellent build quality and a comfortable ride and it makes a great used buy. 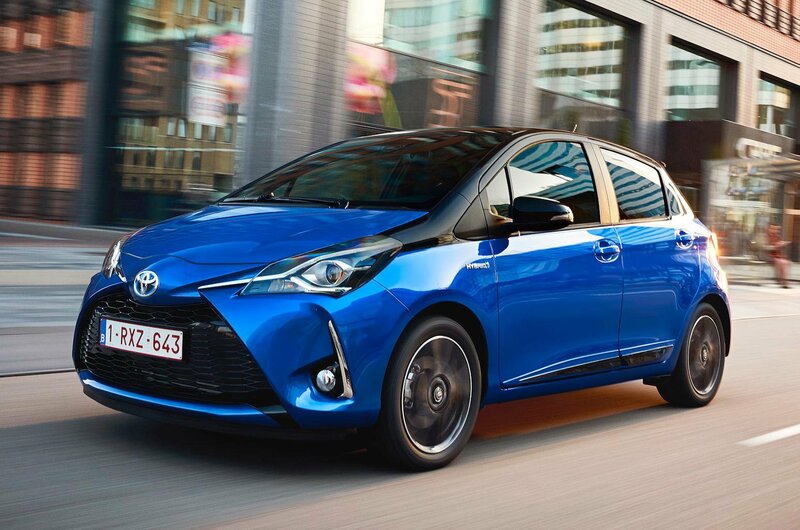 Yes, the UK's cheapest new car is also one of the most economical. Even in 0.9-litre form, this Sandero has enough power to tackle faster roads and feels at home in the city. If you go for our recommended Ambiance spec, you'll also get a smattering of luxuries such as air conditioning, a DAB radio and Bluetooth connectivity.